Our Retail Store, Distribution, and Customer Service Headquarters address is 3035 New Butler Rd (422), New Castle, PA 16101. If you require bulk orders, product pickup, orders on credit, etc., please call our Customer Service Center at 800-222-2460 for further assistance. 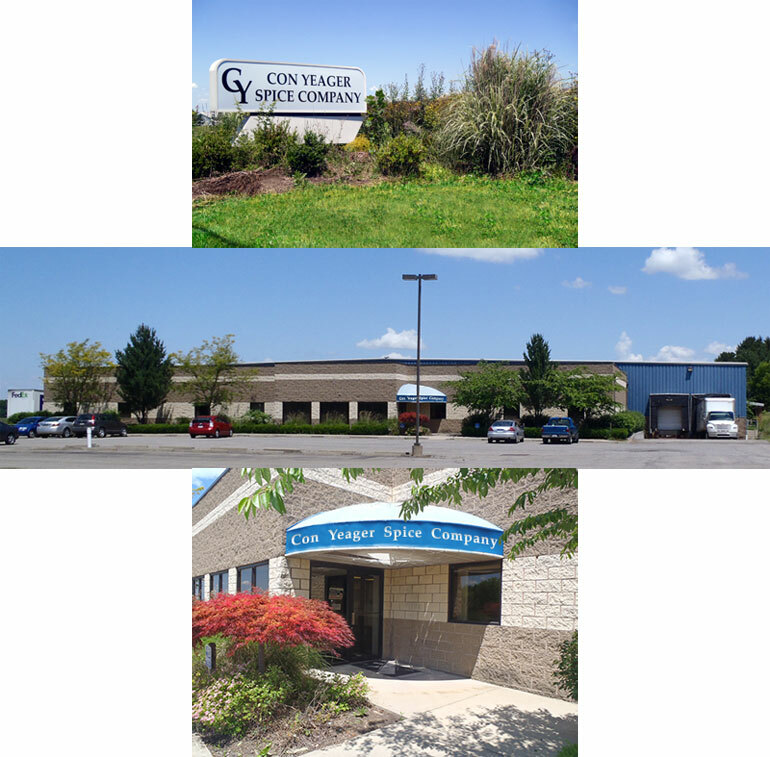 Arrangements can be made to pick up orders that are filled at our New Castle, PA distribution center located in this same building. Be sure to call first. Sorry, this store cannot take phoned orders or allow for phoned order pickup. It is stocked for retail sales only. Call ahead at our 800 number to arrange a pickup from our distribution center located in the same building.